In Clinical Supervision of Psychoanalytic Psychotherapy, psychotherapy supervisors from the fields of psychology, psychiatry, social work, and dance movement therapy deal with the ambiguity and complexity of the supervisory role. They attend to the need to establish open, respectful verbal and non-verbal communication, a trusting relationship, a shared language, and a commitment to examining unconscious conflict in the supervisory encounter as well as the patient-therapist dynamics. The contributors show how the supervisor makes room for the supervisee to express her anxieties without becoming her therapist, thereby providing a model for empathic listening but within appropriate boundaries. 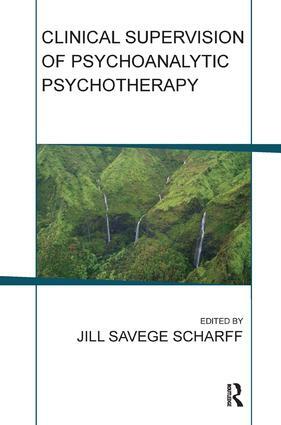 They also describe the many ways in which the therapist's issues reflect or are triggered by those of the patient, are further reflected in the dynamics of the supervisory pair, and in the institution where supervisee and supervisor work.